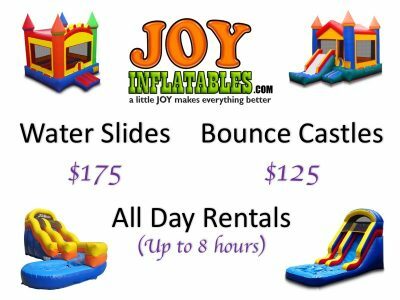 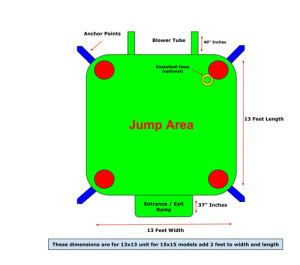 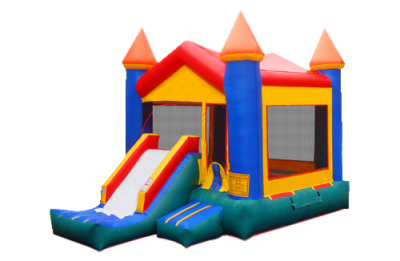 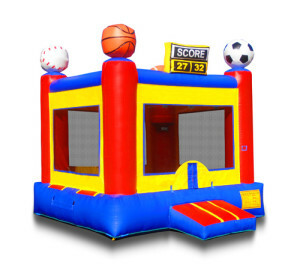 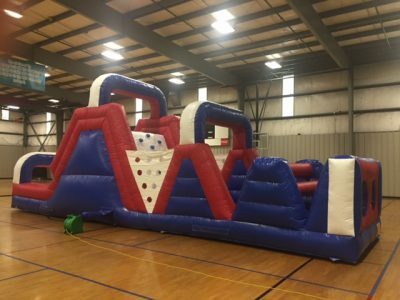 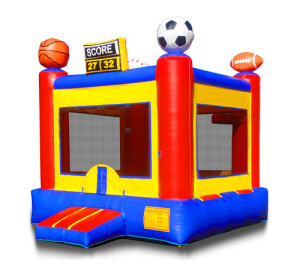 Our Sports Arena Bounce House is a must have for your sports enthusiast kiddos. 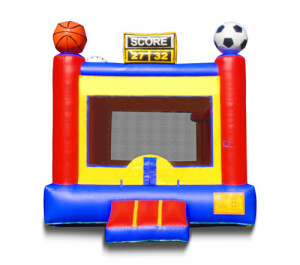 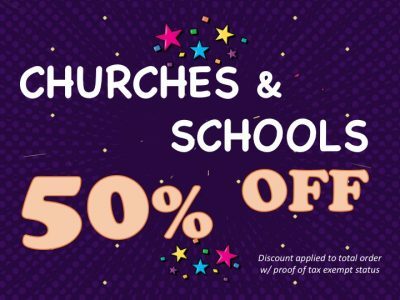 It includes soccer, football, basketball, and baseball in the theme. 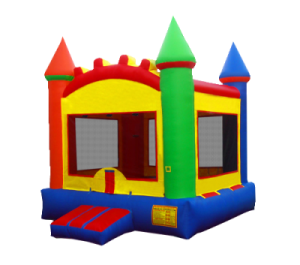 This is a dry use only unit.